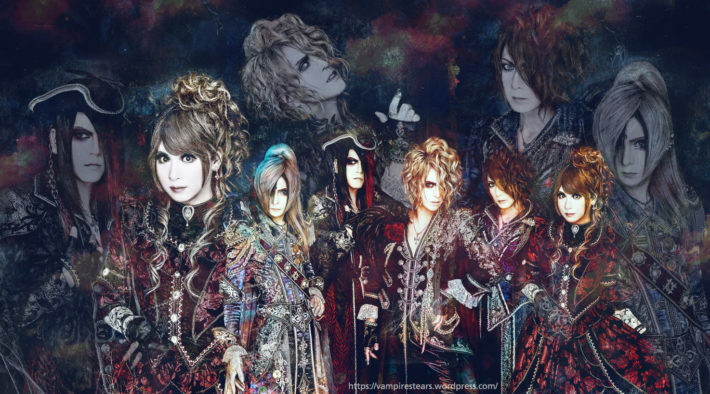 Versailles are come back with a new long awaited album called 「Lineage ～薔薇の末裔～」 which will be given only to the ones who will attend the show at Budokan on February 14th. For more infos about tickets sales and more click HERE but in the meanwhile, the band has decided to give us samples of all the tracks. In order to listend to the samples, please click HERE and enjoy the new world of Versailles Philharmonic Quintet!